It seems as if spring has come a little late in the City of Buffalo. 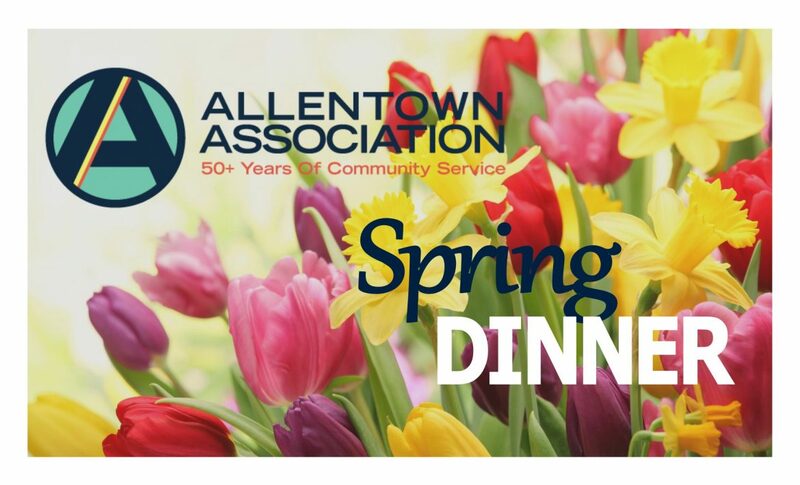 While the winter weather may drag on, we will celebrate the changing of the seasons with the Allentown Association Annual Spring Dinner. The event will be hosted at the Hamlin House, 432 Franklin Street. Cocktails begin at 6:00 pm, buffet dinner at 7:00. The Spring Dinner is open seating and guests may serve themselves from the buffet at their leisure. In addition to mingling with friends and neighbors, there will be a silent auction and basket raffle of goods and services. 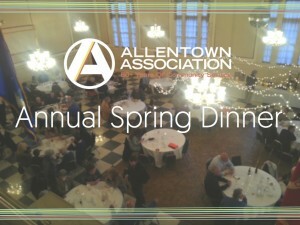 Join your neighbors and friends on Tuesday, April 24th for this annual social event to catch up on what’s happening in Allentown, an evening that offers the opportunity to speak casually with local business owners and elected officials. Members, friends, and neighbors are all welcome. We hope to see you there! Tickets are $30 and can be purchased in advance by calling 716-881-1024 or at the door the night of the event.